The utility company of the future is mobile – today. Virtually everyone in the world is mobile. We spend more time with our mobile devices, than we do our spouses and children. But since we are inextricably tied to these devices, and use them obsessively, it only makes sense that brands should cater to this behavior. I’m not saying that brands should make us more drone-like, such that we never put our devices down. What I am saying is that since we seem to draw greater and greater utility from them, brands that understand user behavior, can benefit themselves significantly by paying attention to this trend. Before you used to have to go to the bank to make a deposit. And you could only do it during banking hours. Then came ATMs and you could deposit funds even when the bank was closed. Today, you don’t even have to leave your house to make a deposit. You can simply snap a photo of your check with the banking app on your mobile phone and you’re done. The banking industry paid attention to it’s users and came up with solutions that met them and technology where they were. A similar opportunity exists for utility companies. Back in the day, if you had a problem with your service, you’d have to go down to the utility company, take a number, and wait in line to actually speak to someone. Because lord knows that calling them was a massive waste of time. A year ago, the best you could do was log into your utility company’s website from your desktop computer to check your bill, input a meter reading or schedule an appointment. 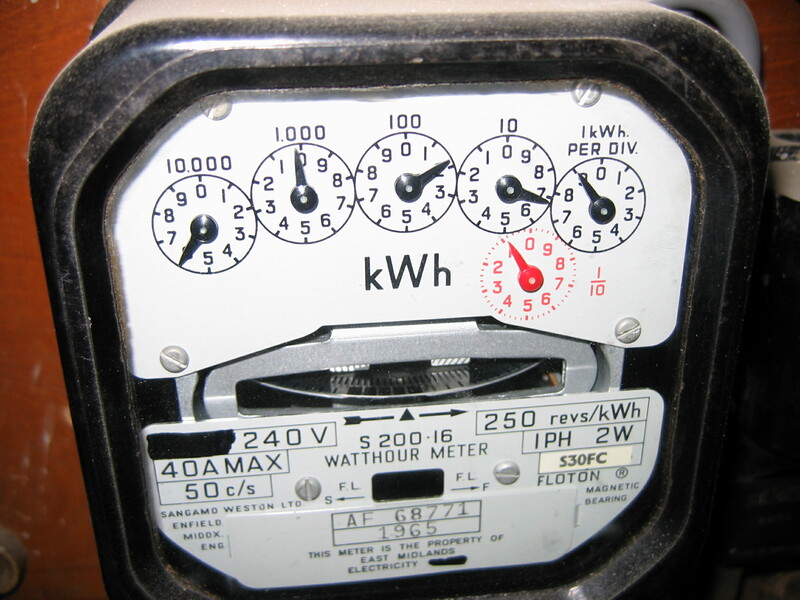 But today, you can pay your bill, connect or disconnect service and input a meter reading all from your mobile phone. No longer are you tethered to a computer to accomplish basic (and sometimes fairly sophisticated) tasks, you can perform these things on the go. I just paid my PSE&G bill, sitting in my boxers on my phone. No. I was not sitting on my phone. I was on my phone, while I was sitting in my boxers. My point is that we’re seeing a wave where more and more businesses, especially businesses which offer utilitarian value (banking, utilities, cable) streamlining their offerings for mobile. And consumers are becoming increasingly discerning about who they patronize, and making these decisions based on how well they meet their mobile needs. I can tell you that I’m automatically turned off by any brand that doesn’t have a mobile website. And I don’t just mean doesn’t have a mobile website, but one that auto-detects that I’m using a mobile device and renders the appropriate screen. So you can imagine my glee in discovering the PSE&G had made the leap to mobile. I wonder how many more utility companies are following suit. If your’s isn’t – shame on them. But I’d imagine that it isn’t far off.